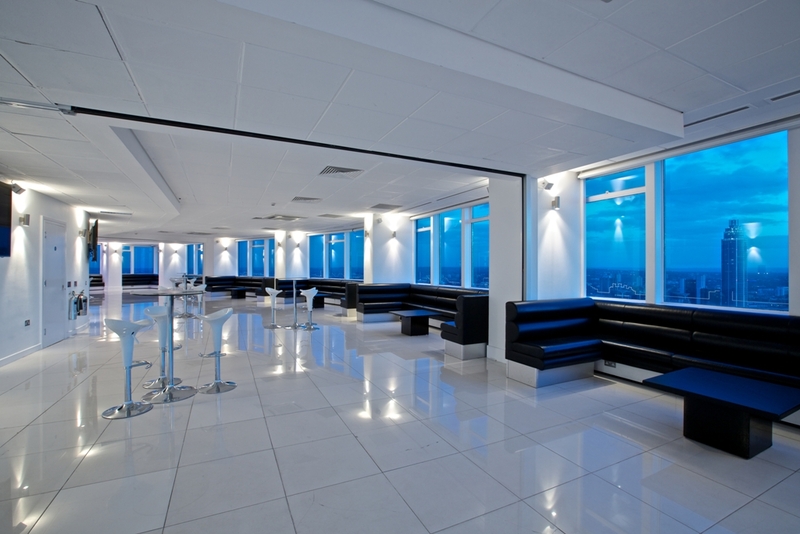 Celebrate Christmas high in the sky at Altitude 360, London. Dance the night away to a DJ and silent disco, whilst capturing all the wonderful memories in the exceptional photo booth. If you’re feeling tired from all that dancing, grab a drink at the coffee stations and continue to party the night away. This December, enjoy the breath-taking views, delicious dining options, and outstanding service. 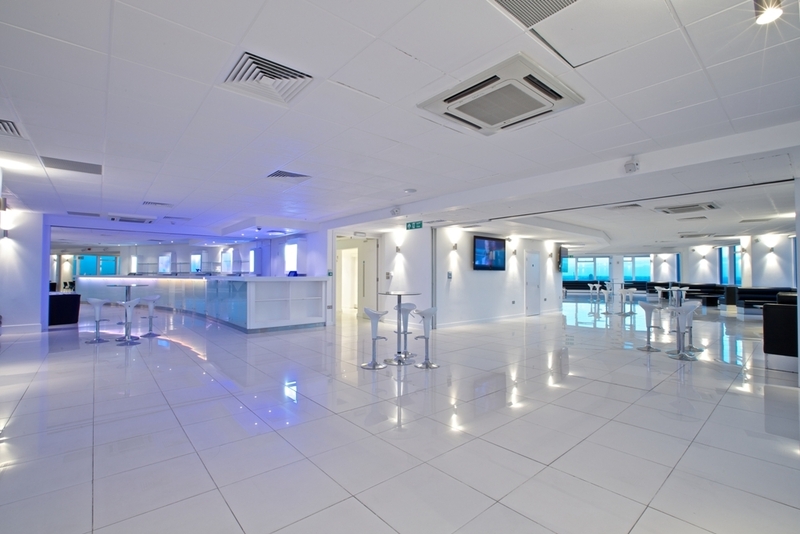 Paired with the famous 360-degree view of London as your backdrop for a Christmas, you’ll never forget.